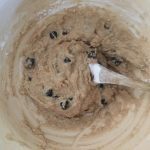 These gluten free muffins are an absolute cinch to make and are delightfully moist and sweet. The sweetness comes from the natural fruit sugars, making them a healthy snack, and substitute for the fat and sugar laden commercial products available. Preheat oven to 180 degrees Celsius and get your muffin cups ready. In a separate, small bowl mash the banana, add the remaining wet ingredients and mix, then add to the dry ingredients. Mix well and spoon into your muffin cups. 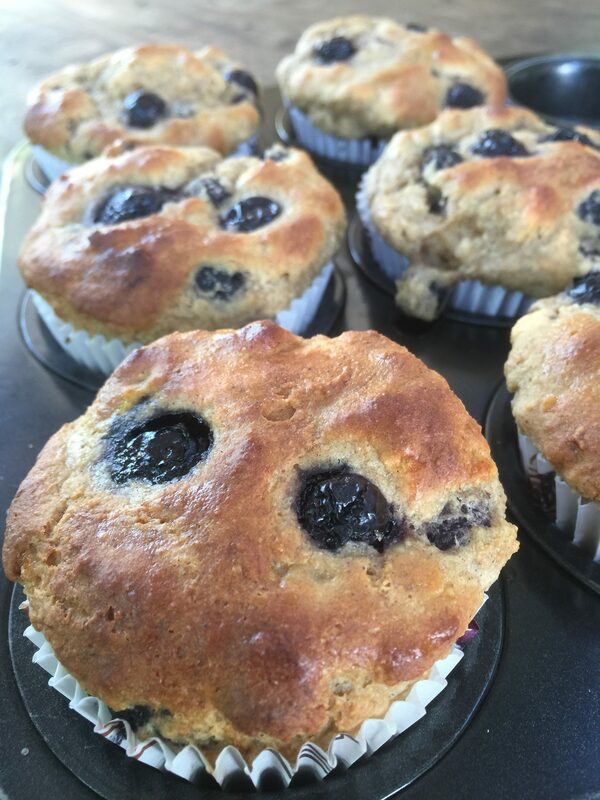 *For a different flavour try these fabulous gluten free banana and pear muffins.